Problem management is about finding permanent solutions to technical problems and recurring incidents in a business's IT infrastructure. This book describes the problem manager role in depth, including purpose, required skills and career progression. It covers relevant tools, standards and frameworks. Based on the author's extensive experience and on industry best practice, it is essential reading for those new to the role or interested in developing a better understanding of what it entails. Colin Rudd has worked in the IT industry for over forty years and is internationally recognised as a leading authority, coach, mentor, trainer and practitioner on all aspects of service management. He has been heavily involved as an architect and lead author in the development of ITIL and SFIA. 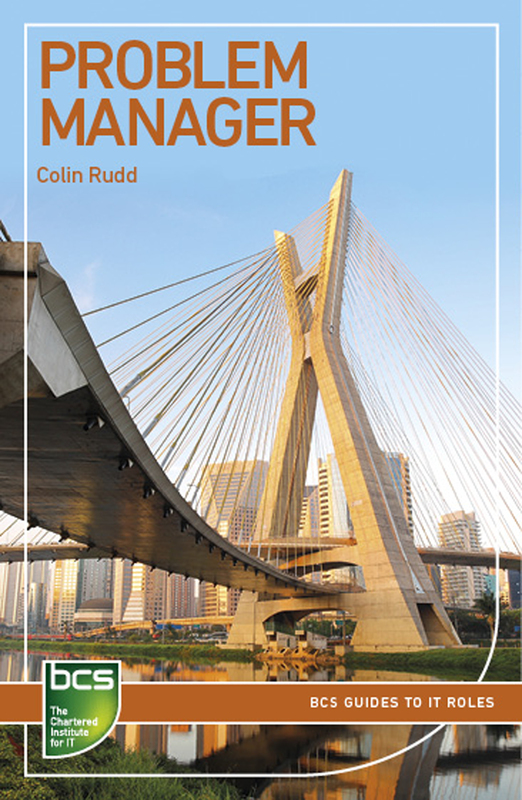 This is an easy to read compendium on managing problems in any organisation, not just IT. People interactions, role descriptions, various techniques, process interactions, tools, tips, good and bad aspects and some revealing things you might not have considered by Mr. ITSM.